Navarre Beach FL . Come home to your dream Florida lifestyle in this ideal location with sugar white sand, the longest fishing pier into the Gulf, Emerald Green Waters, great restaurants, luxury beach homes, and vacation lifestyle you adore. Live where others dream of! Contact me today for your best beach home. 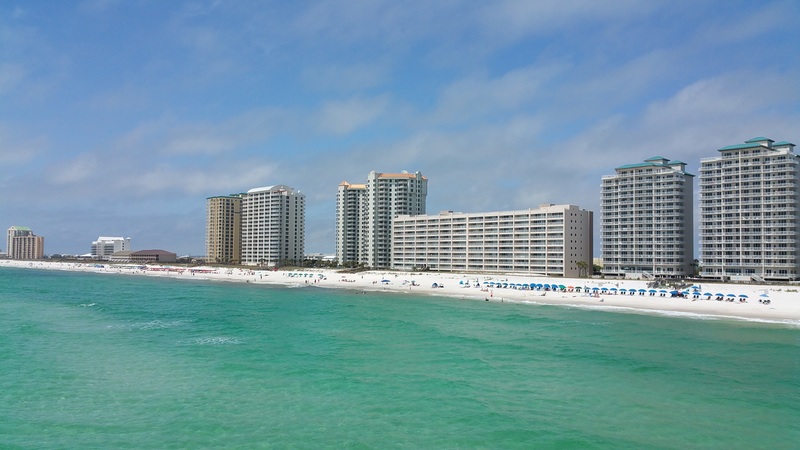 Navarre Beach has an island culture of its own. 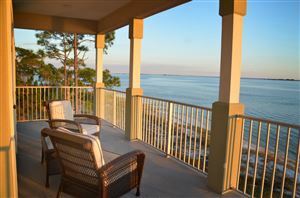 Soft, sugar white sand and Emerald waters, and great neighbors are treasures of daily life for the residents on the beach. The Navarre Beach Marine Center offers engagement for adults and children alike with our sea creatures. Preservation and appreciation are the core roles of members of this community.